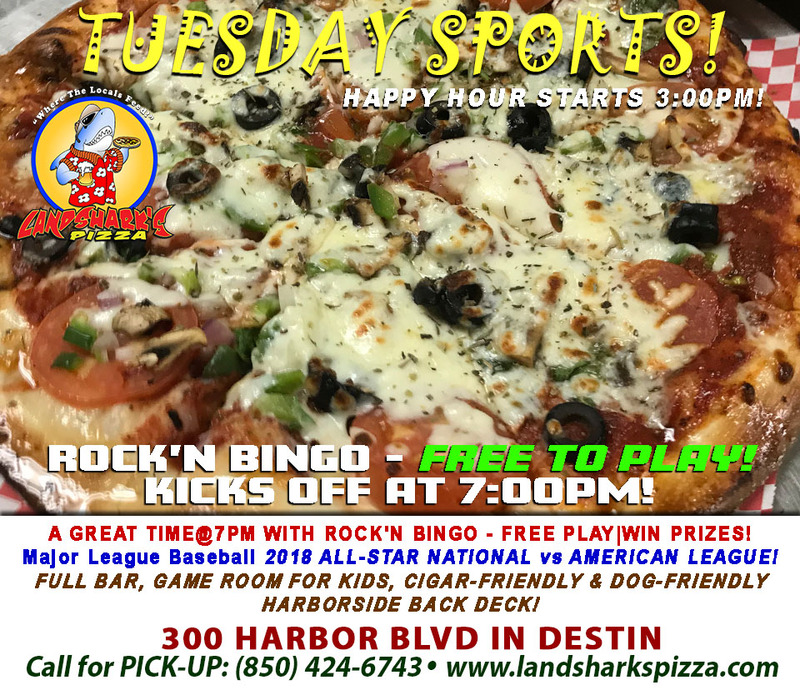 / Best Craft Beer in Destin FL / Landshark’s CRAFT BEER & TEXAS HOLD’EM Monday with Premium BEER TASTING & TEXAS HOLD’EM POKER@6PM! 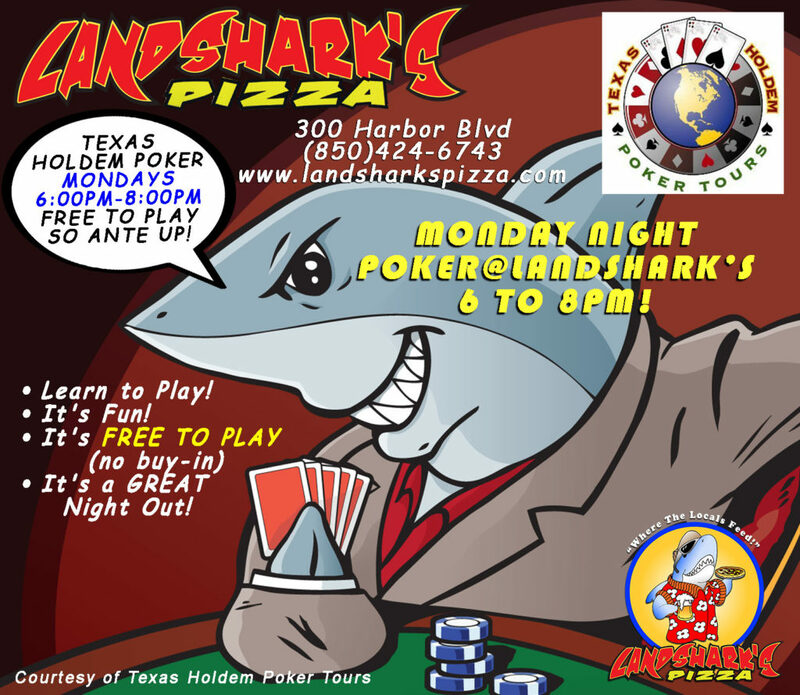 Landshark’s CRAFT BEER & TEXAS HOLD’EM Monday with Premium BEER TASTING & TEXAS HOLD’EM POKER@6PM! Gonna be a GREAT Day of Exciting SPORTS, a PREMIUM Craft Beer Tasting & TEXAS HOLD’EM to top off the fun in Destin! 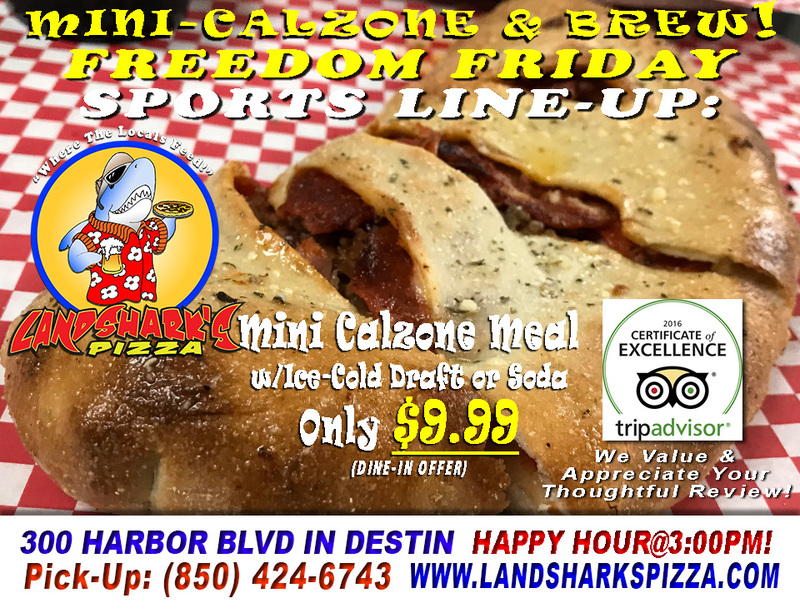 Previous Post: « BRAVES vs DODGERS & Tons More on Landshark’s Freedom Friday 2-TOPPING Mini-Monster Calzone w/Ricotta & Mozzarella with BREWSKY!